Schools & Townsend, P.C. 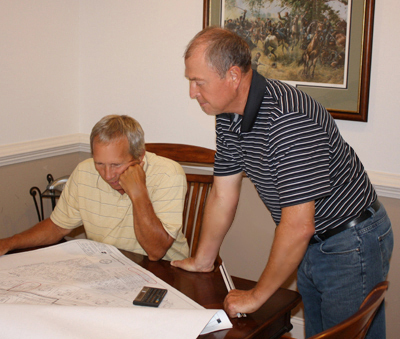 is a full service Civil Engineering and Land Surveying firm serving Northern Virginia, Stafford, and Fauquier County for close to twenty years. 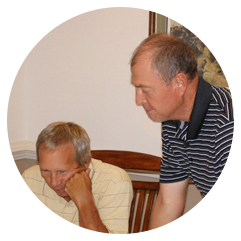 The majority of our senior staff has 25+ years of experience in offering engineering and surveying services. We offer competitive pricing to large companies as well as individual business and home owners. We are conveniently located in Old Town Manassas, just one block from the Prince William County Courthouse.